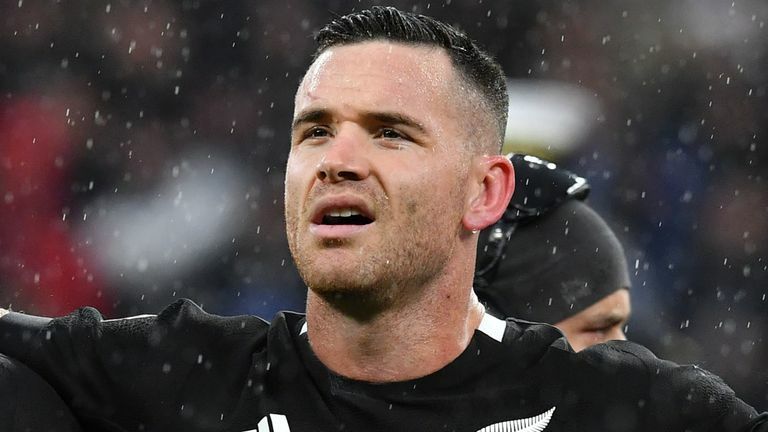 All Blacks and Crusaders centre Ryan Crotty has announced he will leave New Zealand rugby at the end of the year to join Japanese club Kubota Spears. The centre has been linked with a number of European clubs in recent months, but will instead follow the likes of All Blacks captain Kieran Read to Japan. “I’m a proud Cantabrian and Christchurch will always be home, but I’m really looking forward to taking on a new challenge in the Top League as part of the Kubota Spears club.